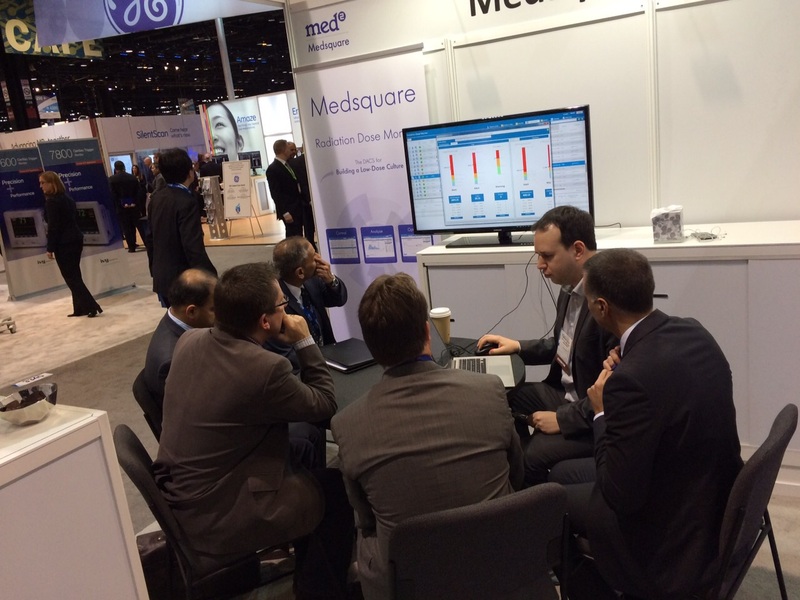 Medsquare participates for the second time in the RSNA exhibition, organized by the Radiological Society of North America. 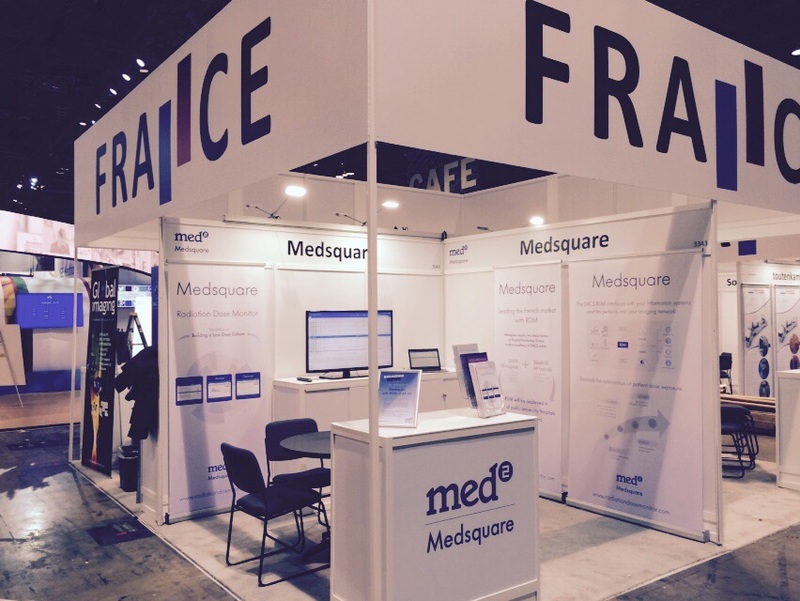 From 30 November to 4 December 2014, Medsquare is honored to be part of the French Pavilion in Chicago, McCormick Place. An annual exhibition in medical imaging, RSNA is the place to meet with more than 60,000 healthcare professionals in the medical imaging field coming from 100 countries worldwide. On the program: Presentation and demonstration of our RDM solution to healthcare professionals in medical imaging. On Sunday, 30 November 2014, at the Intercontinental Hotel (Michigan Avenue), Dominique Gabriel, CEO Medsquare, participates in the meeting that is organized by the SNITEM (National Association of Medical Technologies Industry) with the delegations of CNEH (Centre Nationale d’Expertise Hospitalière) and AFIB (French Association of Biomedical Engineers) .